These reversible linen cushions feature an all over pattern, inspired by vintage Berber rugs from Atlas Mountains in Morocco and hand embroidered with wool for ultimate luxury. These reversible linen cushions feature an all over pattern, inspired by vintage Berber rugs from Atlas Mountains in Morocco, hand embroidered with wool for ultimate luxury. 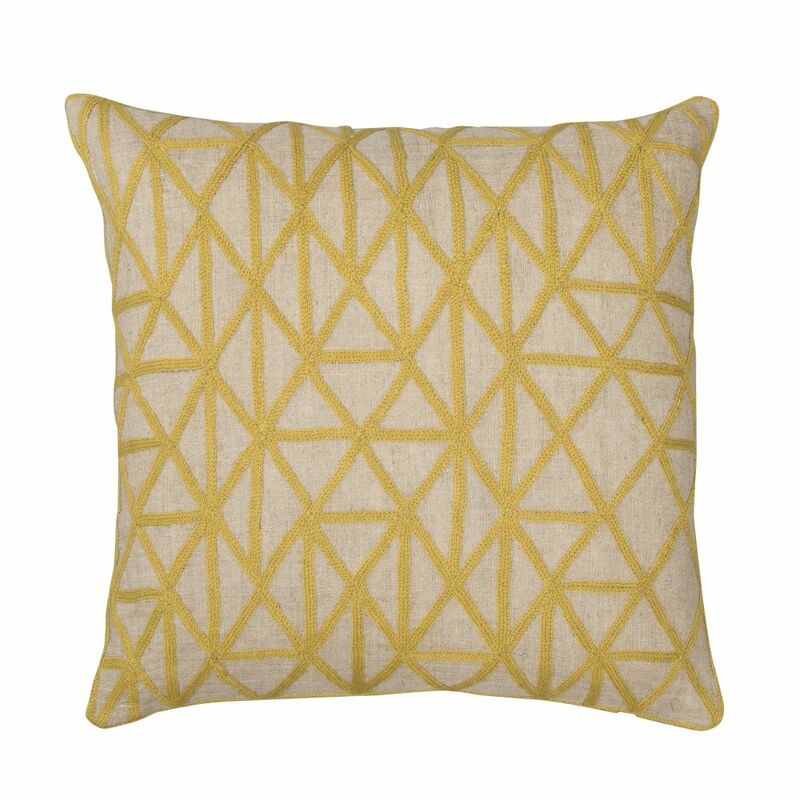 Available in 3 colours, these beautifully tactile cushions are perfect to mix and match and layer up. Each one comes filled with a sumptuous feather pad.